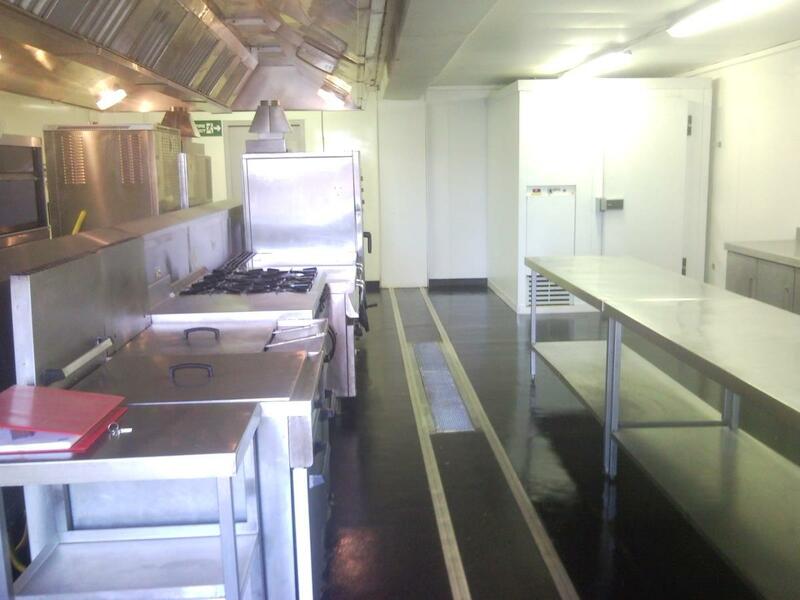 If you're based in Scotland and looking for temporary (short term or semi-permanent) kitchen catering facilities, why not give On-Site Kitchen Rentals Ltd a call? 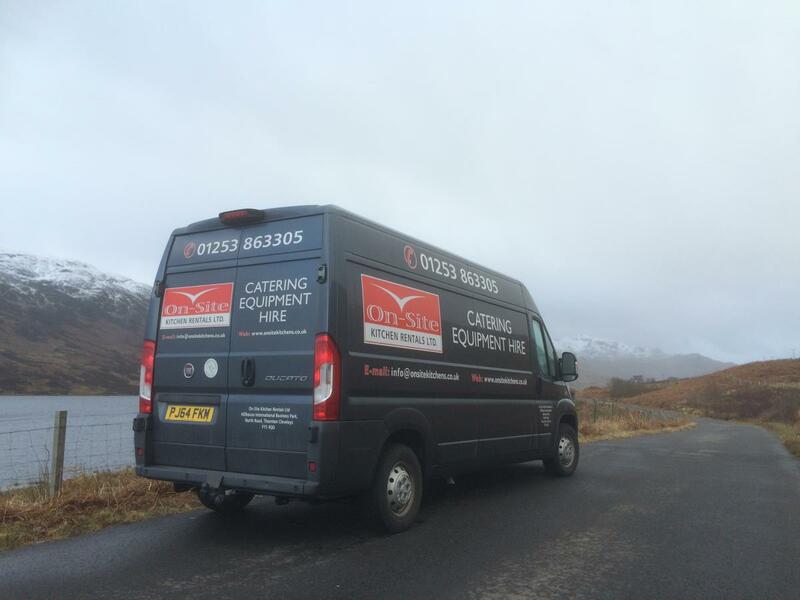 From the borders to the highlands and islands, we have a large client base and a wealth of experience supplying temporary kitchens in Scotland. With a wide range of rental kitchen options, we can deliver a tailored solution, designed to meet your individual needs. 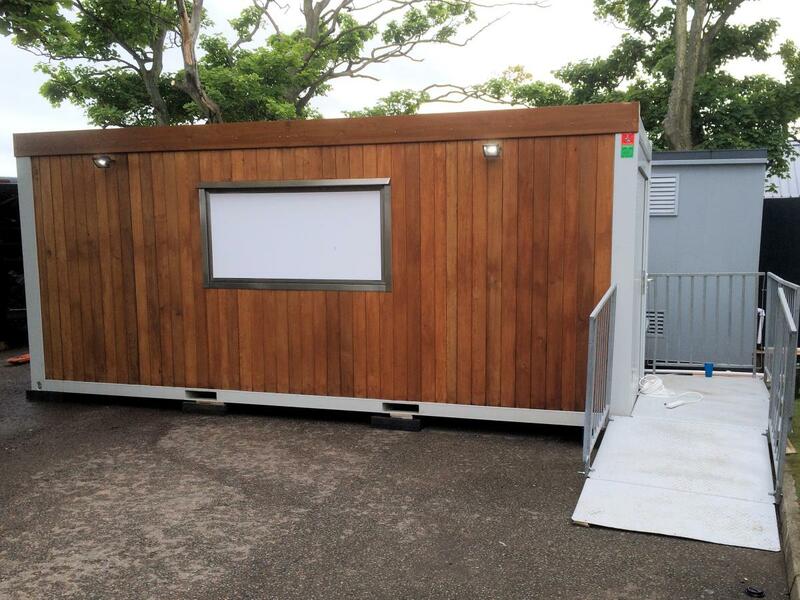 Whether feeding a few hundred pupils from a temporary kitchen for a school following a flood or feeding thousands at a large sports event from a marquee kitchen and dining solution, we can meet your temporary kitchen needs. Noteworthy clients include an impressive contribution to the catering at the recent Commonwealth Games and numerous undertakings for the City of Edinburgh Council, in addition to many large restaurant, hotel and events catering businesses. Other sizeable installations include providing catering and dining facilities for Total Petroleum during refurbishment of their existing kitchens at their headquarters in Aberdeen. The temporary units included kitchens, refrigeration, dining and dishwashing and were used to feed 500 people a day over a three month period, with three set meal times daily.